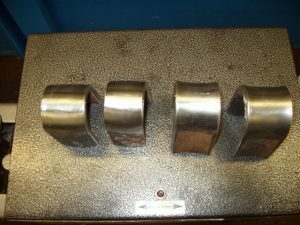 Intro to Pipe Welding And How To Pass a SMAW 6G Welding Certification. Since this is a long document with lots of pictures it is broken down into multiple pages. At the bottom of this intro page you will find links to each section in order. This is the intro page about welding pipe and how to pass the AWS B2.1 6G E6010 open root and E7018 fill and cap pipe welding certification. The pipe welding techniques used and the procedure is also identical to the ASME section IX pipe welding certification. Since welding pipe in the 6G position covers all of the pipe welding positions the information on this page can be applied to welding pipe in any position. 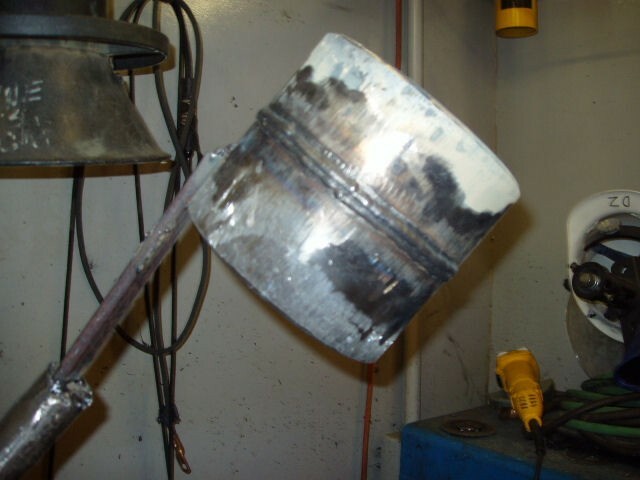 The 6G welding certification is far from easy to pass and has a lot involved. Because there is a lot involved this page is pretty long and I also took a lot of pictures. I do want to say I barely passed this certification and came very close to failing it! When comparing structural welding certifications to pipe welding certifications there is a major difference. Structural welding is one position and rod angle at one time. The 6G position is a combination of all of the structural and pipe welding positions, with a full transition between them all, plus a hard side and easy side, depending on if you are left handed or right! Since pipe welders can (some not all) earn a doctor’s salary this is the most wanted welding certification! So obviously a lot of welding students want to have this welding certification before finishing welding school. I hope to give any student welders interested a head start on getting ready to pass this 6G certification. The one piece of advice I can give about learning to weld pipe is, get your structural welding skills down first. Practice 5G pipe the most and the rest will come easy. Otherwise it will take more time to learn to weld pipe! When starting this web site I had just gotten back to welding for a few months while working in a fabrication shop. I was lucky I got that job because after 12 years of not welding, my welds sucked! Within about 3 months in that shop I was one of the best MIG welders and already the lead power plant fabricator. A long story short is I was going broke working there, so I signed up for a welding class to take my 6G welding certification and get a better job! At my last job I MIG welded pipe and plate with some Stainless Steel Stick welding in all positions. Signing up for the class I started practicing in the 6G position. My progress was OK and I felt I was ready to pass the 6G pipe test in a week or two. At the time I poked around looking for work and got a few good offers. Naturally I quit my job to focus on school, get my life back in order, and build this site as a selling point for my resume. What I did not expect is to hit a wall while practicing for the 6G pipe test. About a month went by and my welds visually did not get any better (it was a part time class). I got desperate and decided to get whatever welding certifications I could pass then. So I did my 3G MIG cert, then my 3 and 4G combo Stick cert, followed by 3G FCAW cert. Being unemployed I kept going to school and went back to the 6G pipe test. All of a sudden the 6G position became easy to weld in. I wised up and did the basics again. I did 1 through 4G plate with an open root and found my trouble spots. 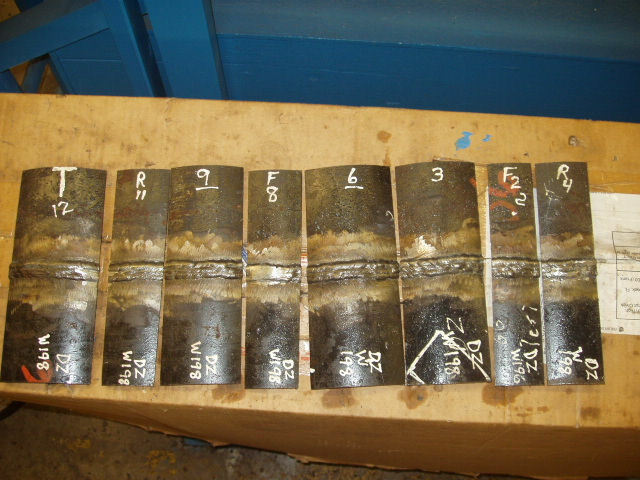 Then I practiced 2 and 5G open root pipe welds followed by the 6G pipe. After that I took the test and passed it. The point is, if you want to pass a 6G pipe test practice the basics first. Don’t rush into it like me. I always say rushing is for fools and here I am one of them! I thought because I have done it before I can still do it now. If there are any positions that you may have trouble with, it is easier to find them on plate, and fix the problem there! 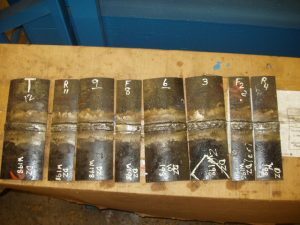 Here are the five sections about how to weld pipe and pass a 6G welding certification broken down in order.